Recently, the natural cider of the BASQUE COUNTRY has created the Designation of Origin EUSKAL SAGARDOA in order to continue promoting the production of native apples. 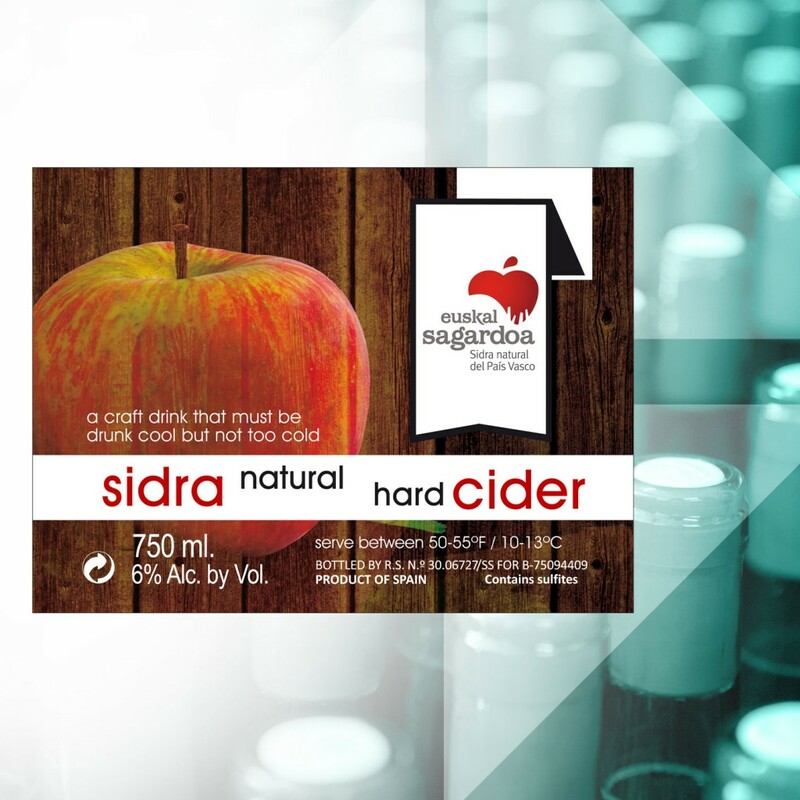 Origin: Natural Cider with Designation of Origin Euskal Sagardoa from Astigarraga guaranteed by the Hazi Foundation. Varieties: A blend of apples 100% from the Basque Country. Preparation: Production is carried out on the basis of traditional methods and followed by fermentation in wooden barrels and storage for a minimum period of 4 months. The apples specially selected beforehand.